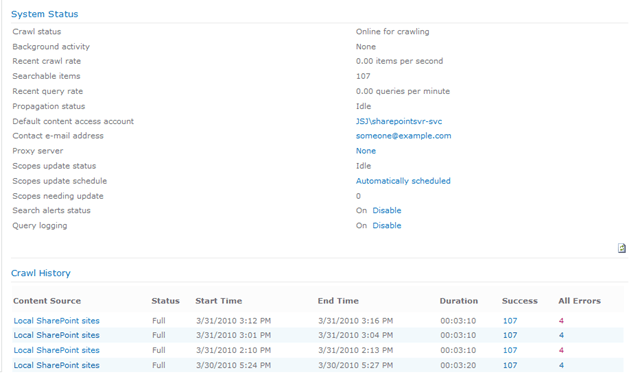 We are running the beta of sharepoint 2010 and testing all the features and functions. One of the things I found very funny is by default the search is not scheduled to crawl. 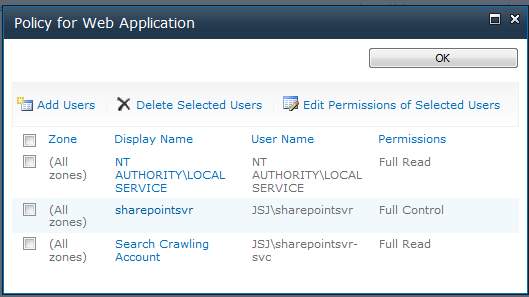 The default crawl scope is setup and includes all sharepoint web applications. But its not scheduled to crawl. This account is setup in the policies to have full Read access to all my web applications. If anyone has any ideas on what to check/look for next please leave a comment.